Newbridge Prep is bridging the summer learning gap with innovative "Best Summer Ever" camp. Newbridge Prep has prepared the ‘Best Summer Ever’ with creative and fun weekly themes that differ from our school-year themes. Although children see this time of year as fun and less structured, Newbridge Prep administrators see it as a critical link to a successful transition from one year to the next. 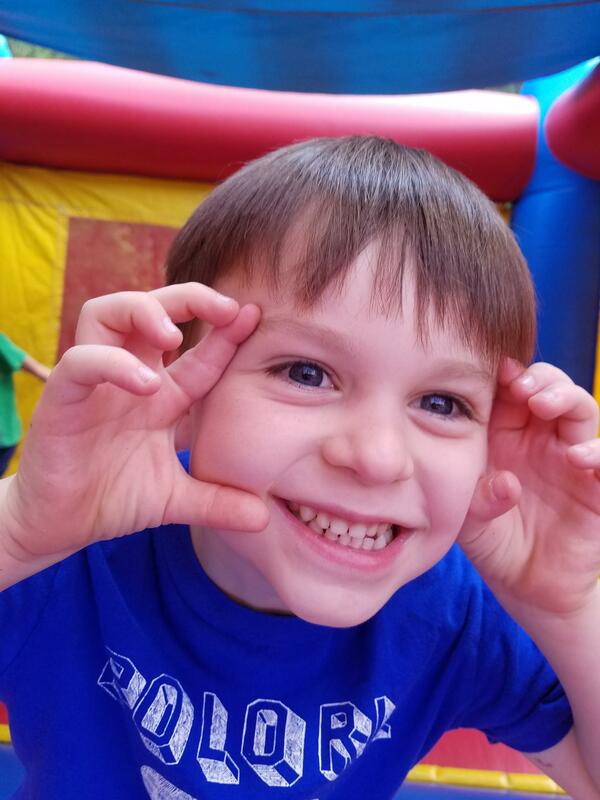 Additionally, Newbridge families see the summer learning camp as a fun alternative that gives their child the extra boost he or she needs to get ahead and prevent that summer learning gap. For example, children (2-5 years old) experience weekly in-house field trips from outside vendors like the petting zoo, wildlife center, science center and more that promote exploration, engage interest and satisfy wonder. 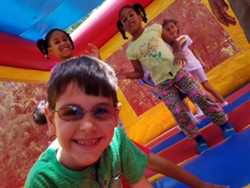 Furthermore, every Friday is “Friday FunDay,” with bounce houses, water slides and obstacle courses. 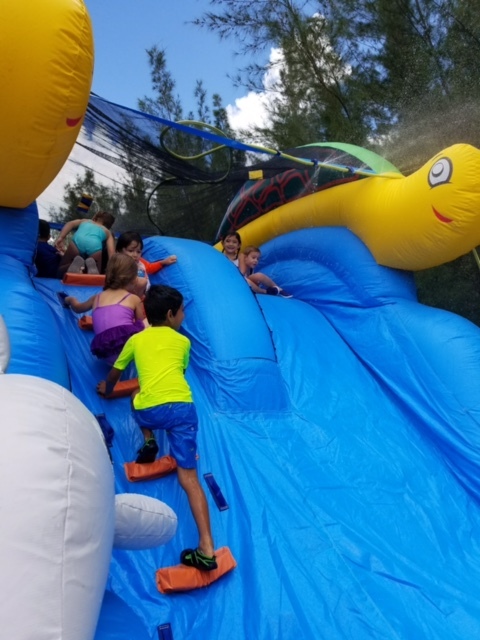 The “Best Summer Ever” camp runs now through August 4, Monday through Friday, 7 a.m.-6 p.m. To register, call Newbridge Prep at (561) 966-2644, or email info(at)newbridgeprep(dot)com. The Newbridge Prep philosophy is that all children can and will succeed, and it encourages parental involvement in the classroom and via numerous activities throughout the year. Newbridge faculty works diligently to create a positive environment that enhances children’s self confidence and empowers them to succeed. Discounts are available to law enforcement, firefighters, military personnel and teachers. 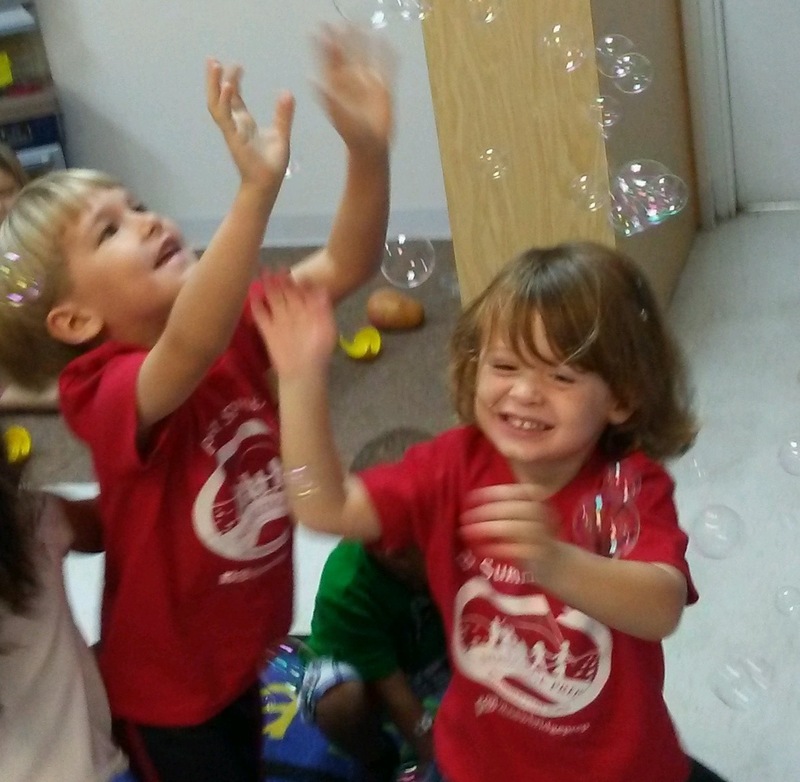 For more information, please call (561) 966-2644, or visit http://www.newbridgeprep.com.